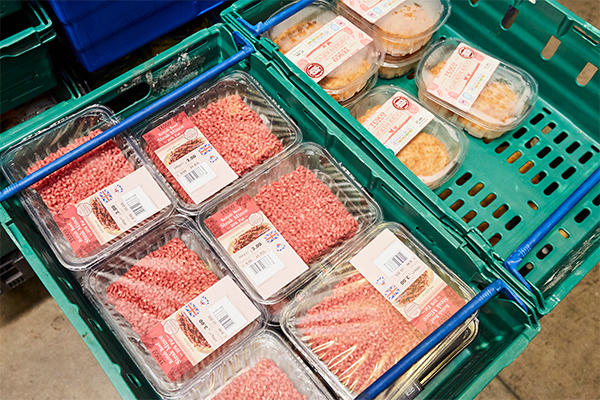 FareShare Glasgow & The West of Scotland redistributes quality surplus food to groups working with vulnerable people in and around Glasgow and the West of Scotland. 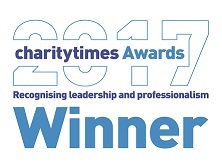 They provide employability training including food hygiene, SVQ Employability, health and safety, warehouse distribution and forklift training. 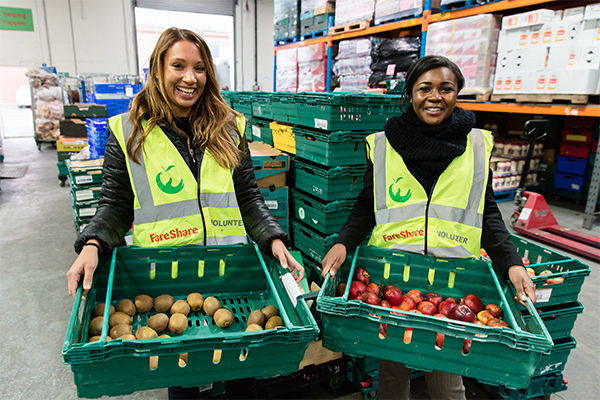 FareShare Glasgow & The West of Scotland support hostels, day centres, lunch clubs, addiction agencies, young people’s projects and refugee centres. 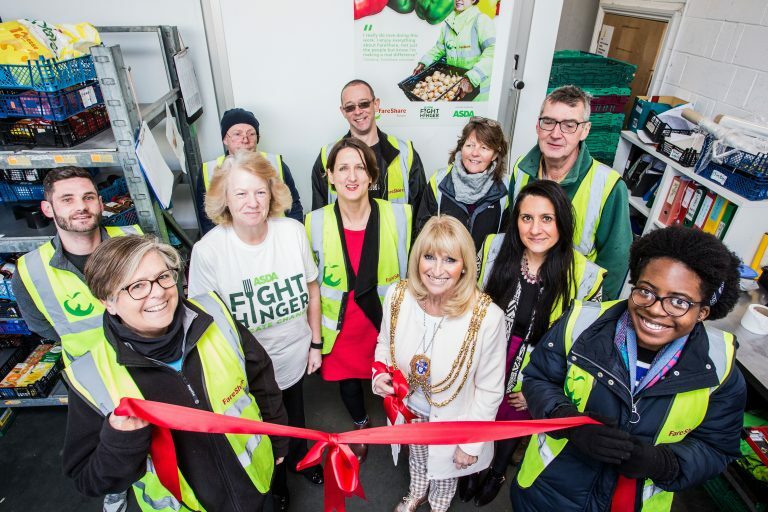 Serving meals is a way for organisations to directly engage with their service users and using FareShare food enables them to redirect funds into improving their own services. 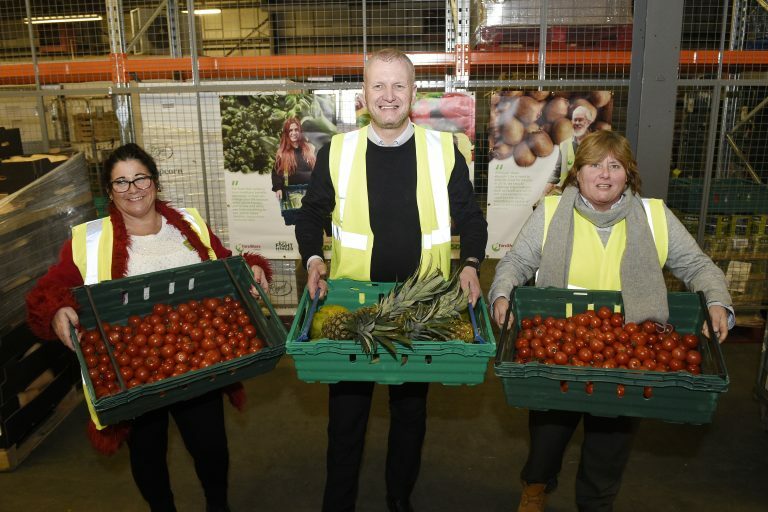 FareShare Glasgow & The West of Scotland is run in partnership with Move On, a charity working with young people who have been in care and/or affected by homelessness. 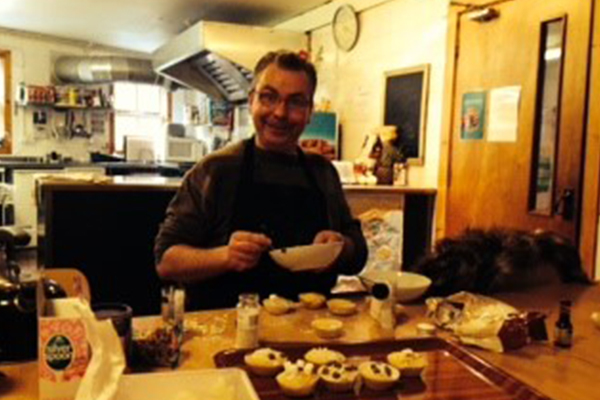 “I have tried more different types of food here (in Emmaus) in a week than I have in the last 20 years”.